The CHAB Kids Siem Reap Project Schools-CHAB Schools, Siem Reap. Cambodia is the smallest country in Asia, 85 % of the population are farmers. Cambodia had a tragic civil war which lasted for many years and killed about 2 million Cambodian people. After Cambodia's civil war ended, violence in the families, abuse of children, injustice and corruption have increased around Cambodia. Surely, Cambodia finished the war around most of the country but Siem Reap province is one of the provinces in Cambodia which did not finish civil war until 1998. Siem Reap was a heavily land minded area, as well as a Khmer rouge area in the war regime and also one of the poorest provinces in Cambodia. 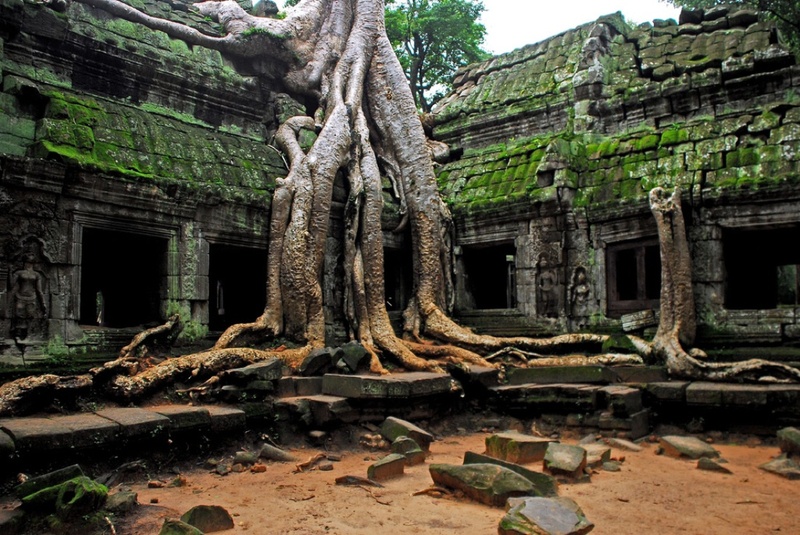 It is located near the Angkor Wat area which is a very famous world heritage in the world. Siem Reap is a popular tourist destination for people from around the world. There are many Angkor Wat temples and popular resorts that attract millions of tourists to visit Siem Reap, Cambodia every year. If you are visiting Siem Reap, you can come to see our kids and be a witness to our other projects, or you can volunteer for our organization for a few days or one week. We welcome your charitable activities. CHAB strives to meet the needs of children who need an education, children with no possibility to get to a school, vulnerable children and families of poor Cambodian communities.